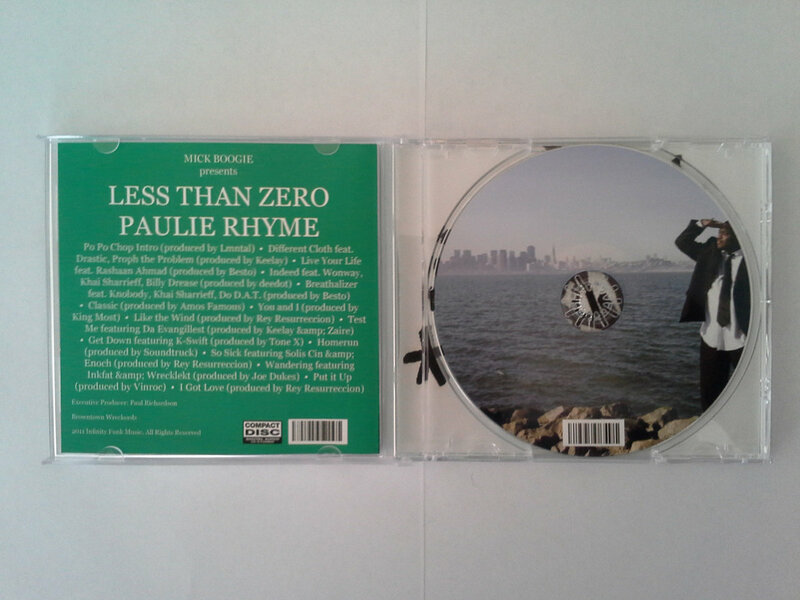 Autographed copy of the Less Than Zero CD. Only 100 of these pressed up and signed. 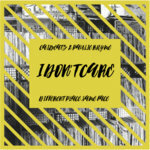 Includes unlimited streaming of Less Than Zero via the free Bandcamp app, plus high-quality download in MP3, FLAC and more. 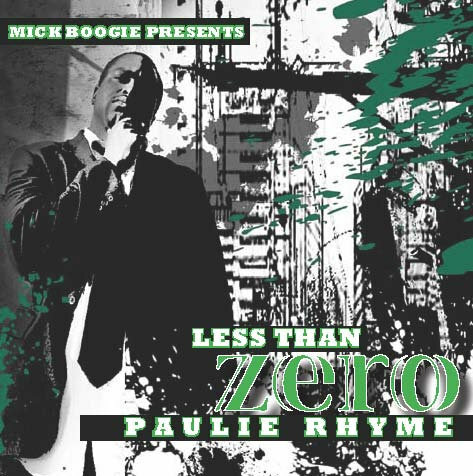 Get all 19 Paulie Rhyme releases available on Bandcamp and save 40%. Includes unlimited streaming via the free Bandcamp app, plus high-quality downloads of Hourglass, I Don't Care, Garuda (prod. 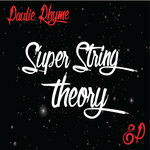 by L'indécis), The SuperStringTheory Ep, SuperStringTheory (prod. by Blueprint), First Four Ep, First Four, Live at Brick and Mortar, SF, and 11 more. , and , . Mick Boogie presents Paulie Rhyme, Less than Zero is a 15 track opus of an emcees take on being bred in the Midwest and breakthrough in the Bay. 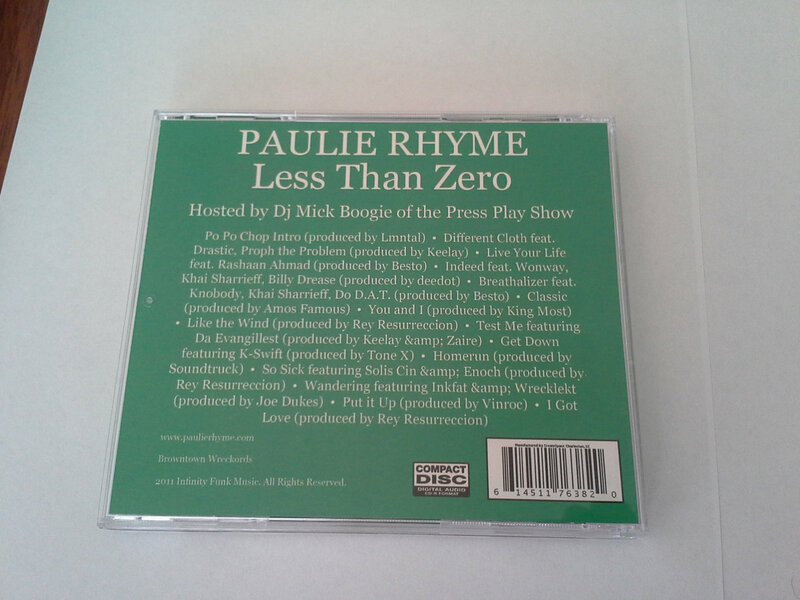 Paulie Rhyme has been touring steadily since 2005 (Guy on the Couch, Green Giants, Ice Bears, etc.) hitting the road in the US, Canada, & Japan with acts such as Hezekiah (Beat Society), Prince Po (Organized Konfusion), and more. With a strong D.I.Y. work ethnic and rooted in the teaching of the Zulu Nation, Rhyme is definately aimed to move the crowd, rock the spot, and uplift your spirit. 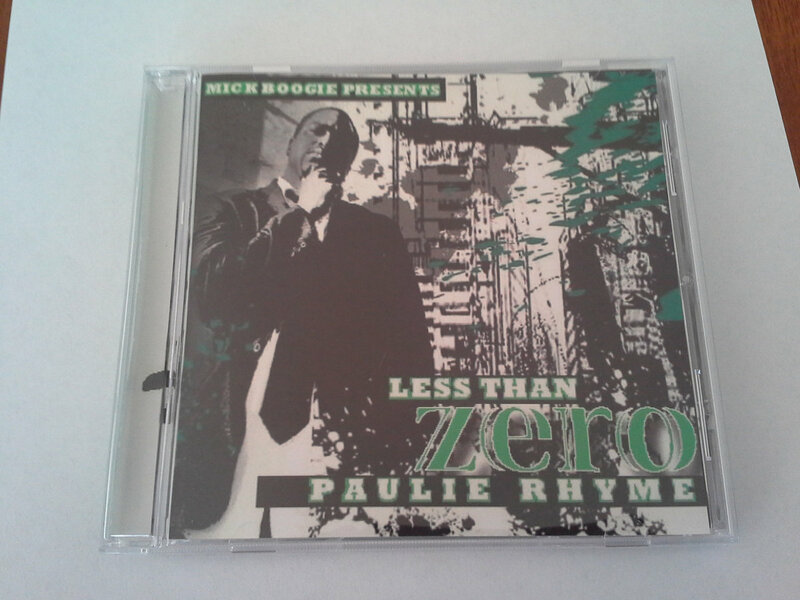 With a combination of soul, boom bap, lyrics, and thought provoking concepts, Less than Zero is a must have and gives the listener a full view of what is to come in the future. 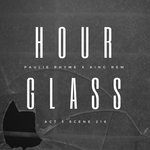 features production by Amos Famous, Besto, Deedot, Joe Dukes, Keelay & Zaire , King Most, Lmntal, Rey Resurreccion, Soundtruck, Tone X, & Vinroc. guest appearances include Billy Drease Williams, Da Evangillest, Do. D.A.T., Drastic, Enoch, Inkfat, K-Swift, Khai Sharrieff, Knobody, Proph the Problem, Raashan Ahmad, Solis Cin, Wonway, & Wreckelekt. 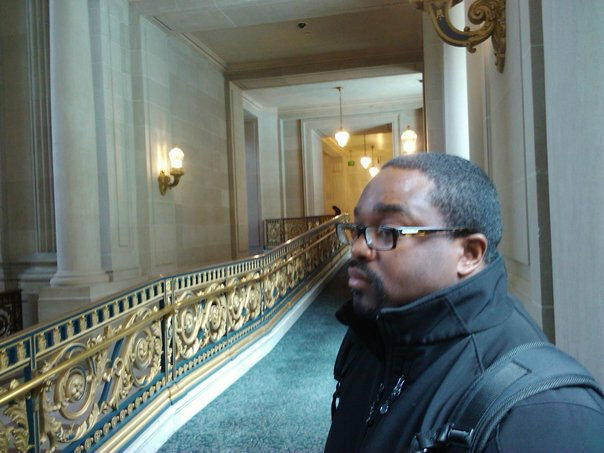 Emcee, Educator, Husband, and Father. 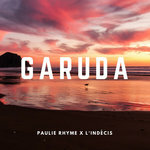 PAULIE RHYME (Paul Richardson) is a Japan based; Bay Area/Cleveland bred emcee, giving people music that touches mind, body, spirit, and soul. Connecting with many people over the years through music has been valuable and humbling all at the same. I hope to continue to share my experiences while learning about yours.